NEW YORK CITY -- A home health aide to 98-year-old renowned architect I.M. Pei has been charged with assaulting him inside his New York City home. Pei told police that 28-year-old Eter Nikolaishvili grabbed his right forearm and forcefully twisted it Dec. 13. Authorities say Pei's arm was bruised and bleeding after the attack. Police investigated for two weeks before arresting the aide on Tuesday. The aide was arraigned in Manhattan criminal court on a charge of felony assault. She was released without bail. The aide's attorney hasn't returned a phone call seeking comment. Pei's designs include the John F. Kennedy Library in Massachusetts and the glass and steel pyramid at the Louvre in Paris. 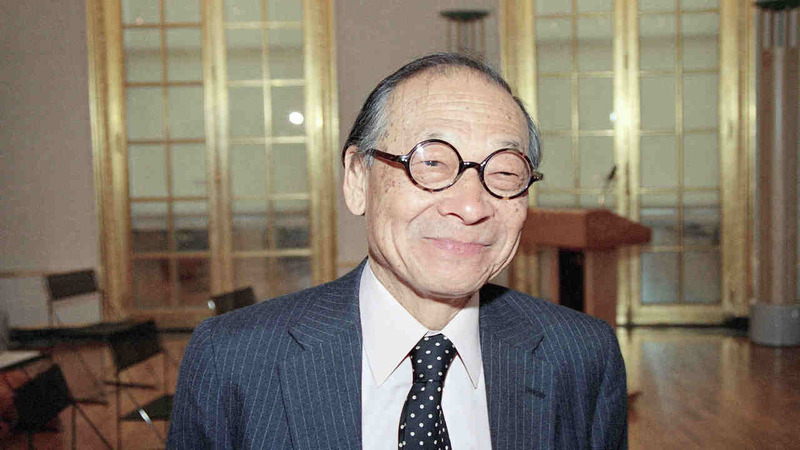 In 1983, Pei was awarded the Pritzker Prize, known as the Nobel Prize of architecture.